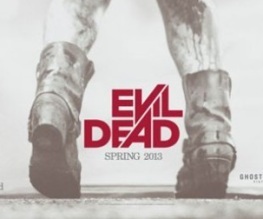 Worry not, Evil Dead fans! 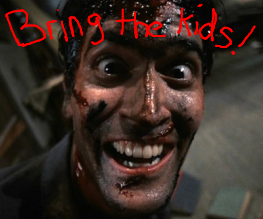 Bruce Campbell still wants to sicken you beyond all belief! Come on, groups of attractive holidaying teenagers, didn’t you *see* Cabin In The Woods? !